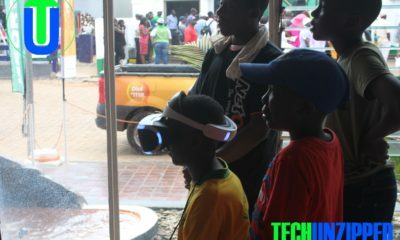 Cyber Bullying has been a topic of discussion around the world and Zimbabwe. 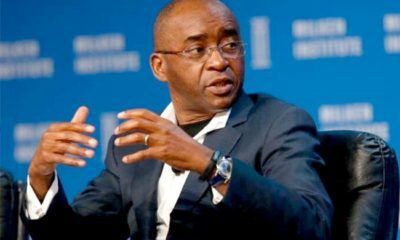 In 2019 after the “Cyberbullying incident” involving the wife of high profile businessmen Strive Masiyiwa –Tsitsi Masiyiwa. 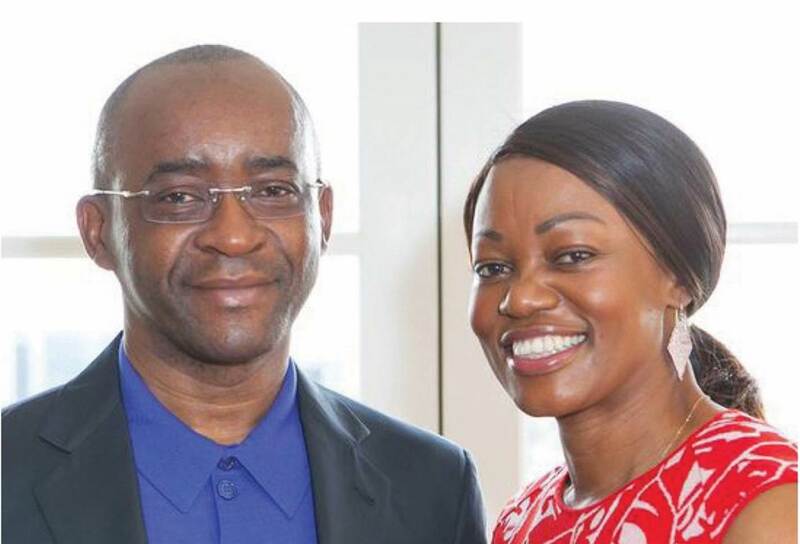 Strive Masiyiwa is fully stood beside his wife and also claims that he knows who is behind the cyberbullying incidents saying it’s more to do with business rivalry rather than plain old internet malice from ordinary people. In January the Masiyiwas deleted their Twitter accounts following “cyberbullying” against him and his wife over comments they have made. The account appears to have been deleted today, 01 January 2019. 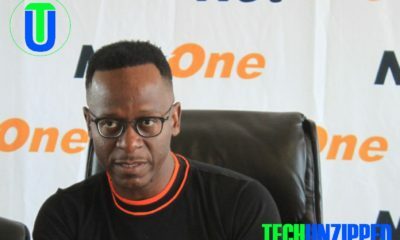 Strive Masiyiwa has formally filed his application to sue South Africa based businessman Mutumwa Mawere over defamation of character. 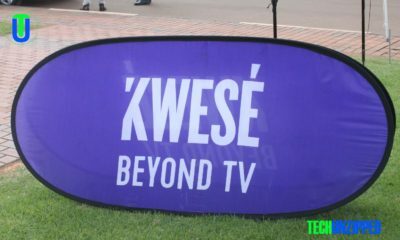 Mawere is being sued together with Rutendo Benson Matinyarare and Pardon Gambakwe. Below is a copy of the letter served to Mawere and team.